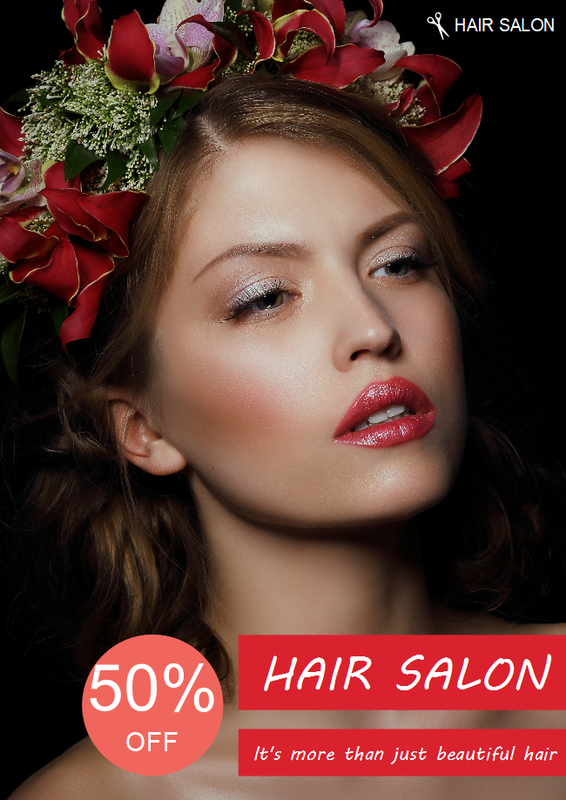 Description: Whether you are introducing the latest fashion breaking news, you can't go wrong with this hair salon flyer template. Just insert your own images and replace the default one in this template to tailor your design needs. Learn more flyer design functions in the free download now. Create and customize sophisticated flyers that help advertise every brand and event. Edraw makes you a professional flyer designer with exquisite designing cliparts, symbols and illustrations.